For a wake, funeral or life celebration. Making funeral arrangements for a loved one can be difficult and stressful. 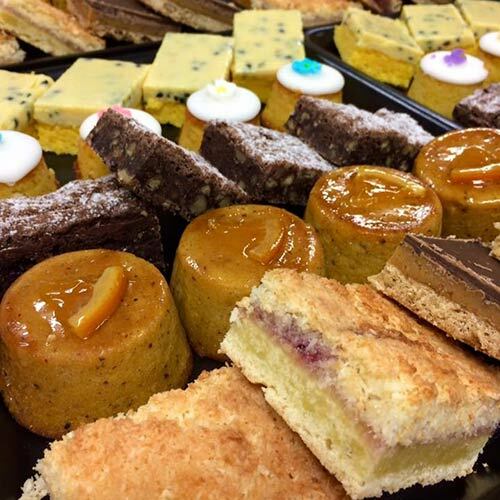 For a wake, funeral or life celebration, when it comes to catering, you will want a catering team that you can trust to be discrete and professional. 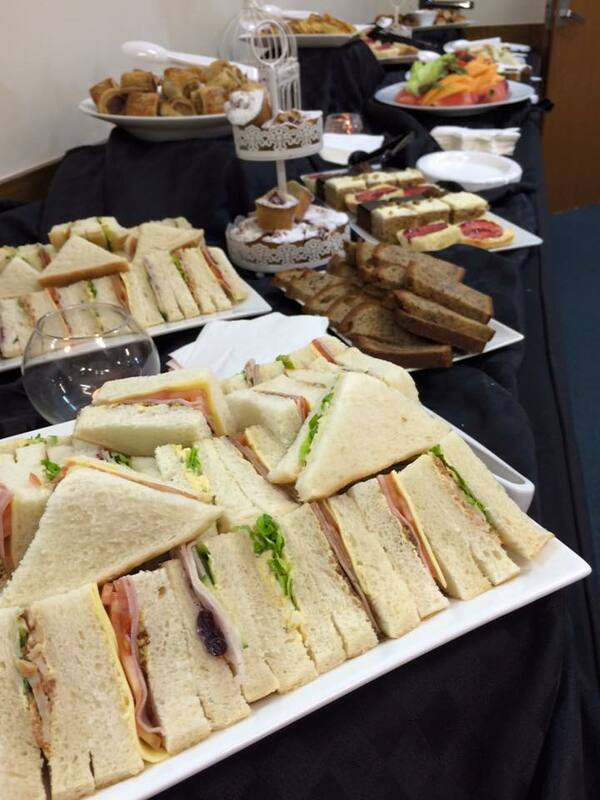 Our bespoke catering service is tailored to catering after funeral services. In order for us to be of maximum assistance to you we ask that you contact us at least 24 hours prior to the event – and leave the rest to Sprouts. You can pick up the food in transportable packages. 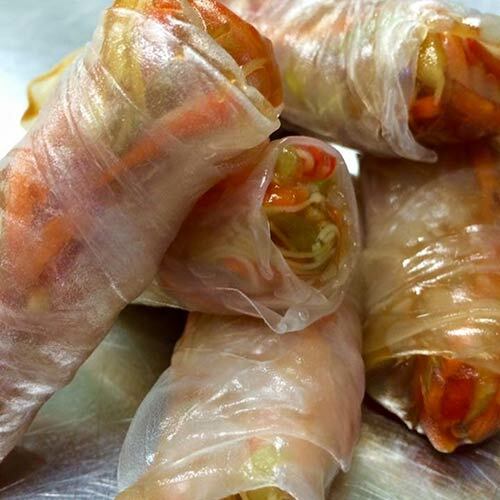 If you decide to use our staff services you will find our chefs and staff thoughtful, attentive and focused on your needs and those of each of your guests. containing popular wake packages and platter options. containing lunch package options and customised packages. Date: Confirm my booking date with Sprouts as soon as possible. 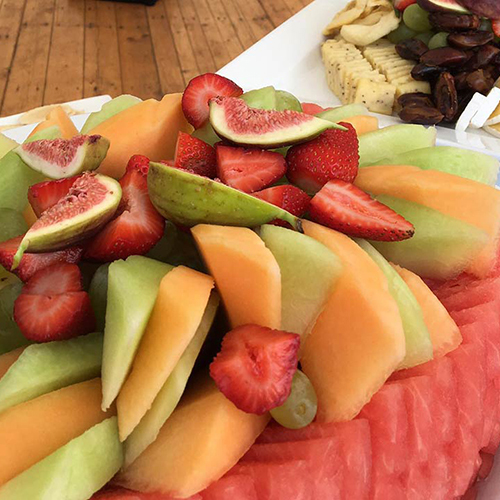 Food: Discuss menu options, special food and event requirements with Sprouts and obtain my no-obligation free function quotation. Do I want to pick up my food or have it delivered by Sprouts? Sprouts Function Quotation: Does it cover everything that I want from Sprouts? Are there any last minute changes? Kitchen: Is there adequate heating equipment and bench space for final preparation and plating of food? Do I need to hire heating equipment or trestle tables through Sprouts? Staff: If the guest numbers are large do I want Sprouts to organise the staff for my event? 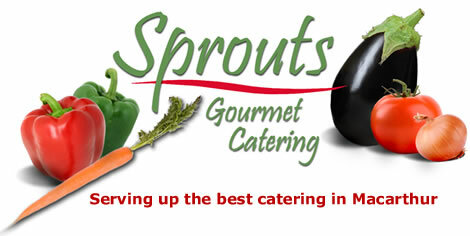 Hire: Should I discuss hiring options with Sprouts? Have I enough cutlery, crockery, linen and tables? Do i require plastic plates, cups and cutlery? 1 day to go: Do I need to conatct Sprouts with any last minute details? If I am using my own dishes and platters, do I need to take them to Sprouts? On the day: What time am I due to pick up my food from Sprouts? If required, remember to take a good sized esky to collect my food items. Tell Sprouts where I will leave their platters. Leave a key out and let Sprouts know the location. Call Sprouts on departure from the funeral service. 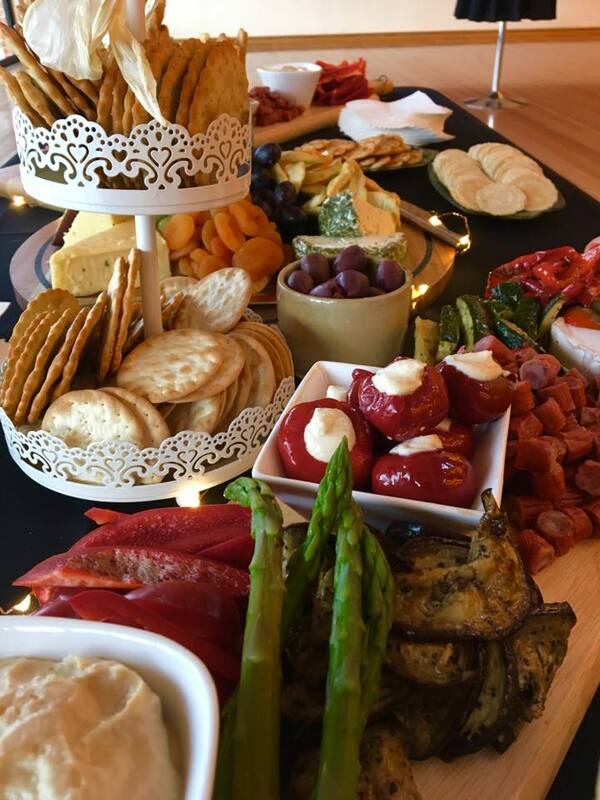 The day after: Make sure that all platters are rinsed and left at the nominated location or returned to the Sprouts kitchen in Narellan.